No matter the size, your retail business needs protection from the unexpected. Retail insurance from Van Leer & Edwards can help. We offer the best retail insurance coverage possible. Our team of retail insurance specialists will work with you to formulate a package that will fit your business needs perfectly. Regardless of what type of retail store you operate, you’ll need to protect it from the unexpected. 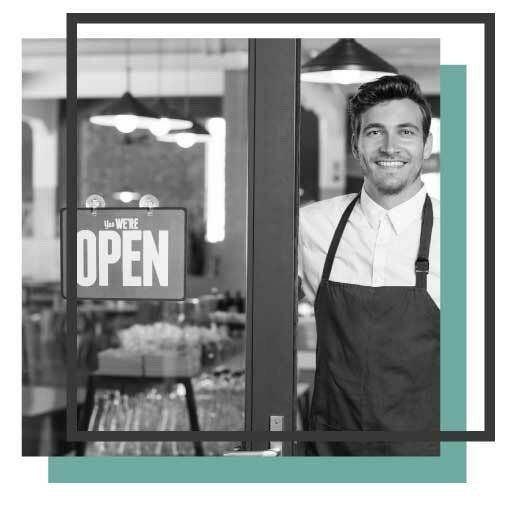 Van Leer & Edwards provides industry-specific retail insurance to many businesses because they’re often too large to be written under a business owner’s policy (BOP). We have the experience and the knowledge to make sure you have the right retail insurance for your business. A customer trips and injures themselves because of something that was out of place on the floor. Business liability insurance will help with the cost of injury claims. An employee cashes a company check that another employee forged a signature on. Business crime insurance can help cover losses from forgery, employee theft, and robbery. You have to close your shop for a week to repair damage from a leaking water pipe. Business income coverage can help replace lost profits while you’re doing repairs. Your roof caves in during a monsoon and the water damages some of your inventory. Business property insurance can pay for damage to your building and your business’ personal property.